I have discovered in my adult life that in rest of the American south west, or the rest of the country for that matter, the green chile we have available at Mexican restaurants across our state does not exist elsewhere. This is really heartbreaking to me, because I believe that the "Colorado style" green chile that is thick and luxurious, spicy and comforting is really the only green chile to eat. 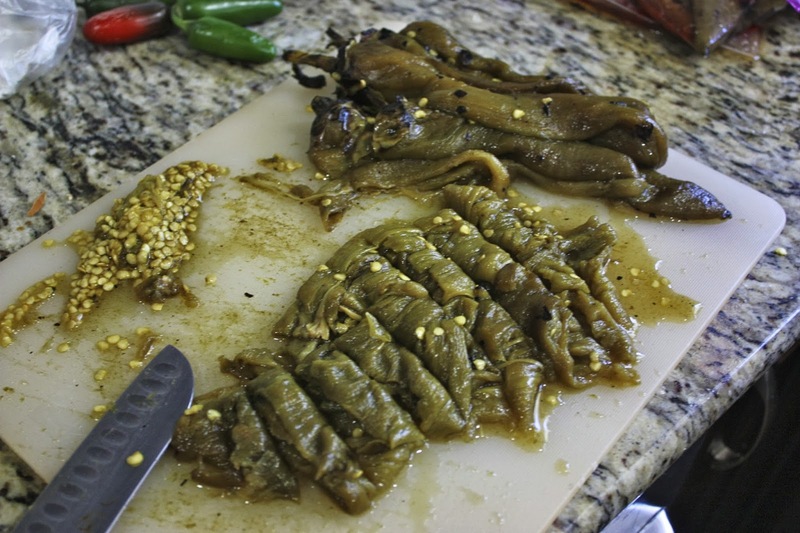 New Mexico touts a greet chile made with ample sour tomatillos and is a runny consistency better served on top of a taco then the masterpiece we have available to us. 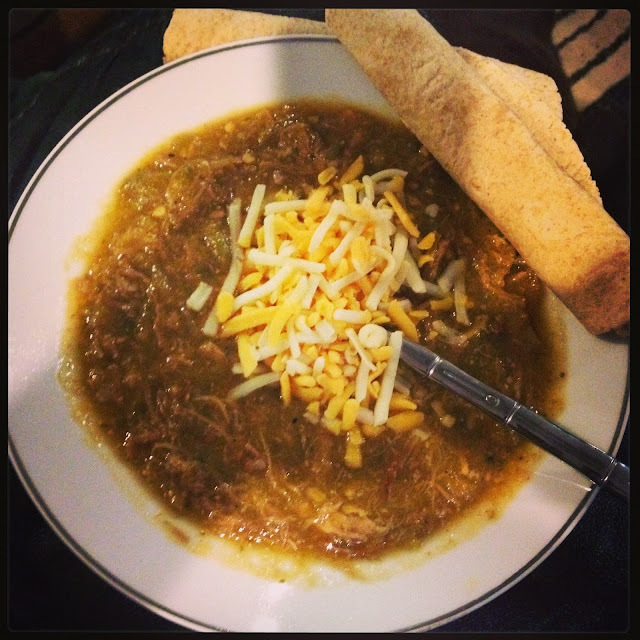 I typically eat my favorite, Santiago's green chile on a Saturday morning after a late night. I purchase a pint of the 1/2 and 1/2 green chile and it comes with a few fresh flour tortillas for about $4. I eat it like a soup and I feel much, much better after I have slurped it down. Somehow spicy mexican food always seems to do the trick. You may think I am crazy for eating a bowl of green chile for breakfast, but I can assure you its better than any breakfast burrito (which your really only eating for the green chile anyways). It really is delicious anytime of the day. I have no way of identically replicating the deliciousness of Santiago's green chile, but with some measure of trial and error I found a recipe that I have evolved into my take on green chile. 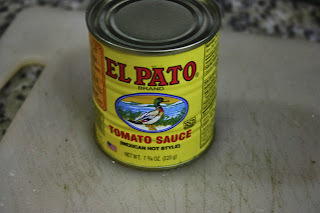 If you don't have a Santiago's around you, then I urge you to make this, and even if you do, its nice to make a recipe and know exactly what you put in it. This recipe will also freeze well, so make up a huge batch to have on hand for a quick meal or as an ingredient in a recipe. 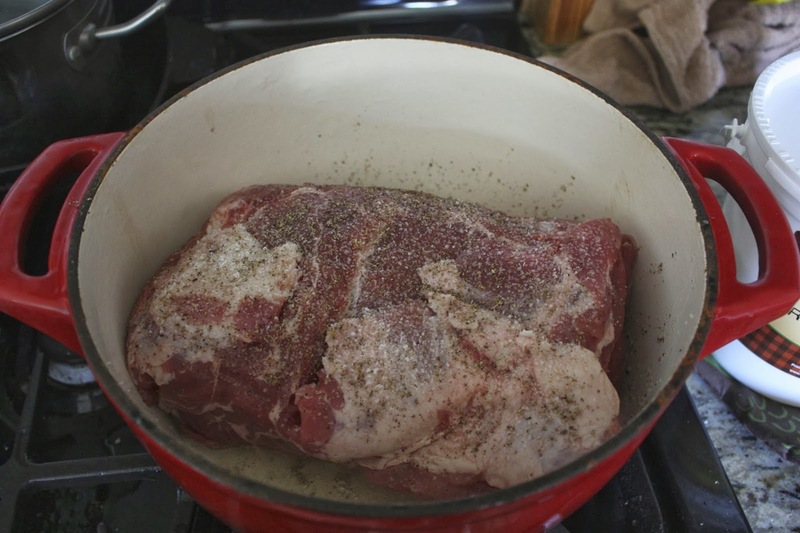 Season the pork with salt and pepper well on all sides. 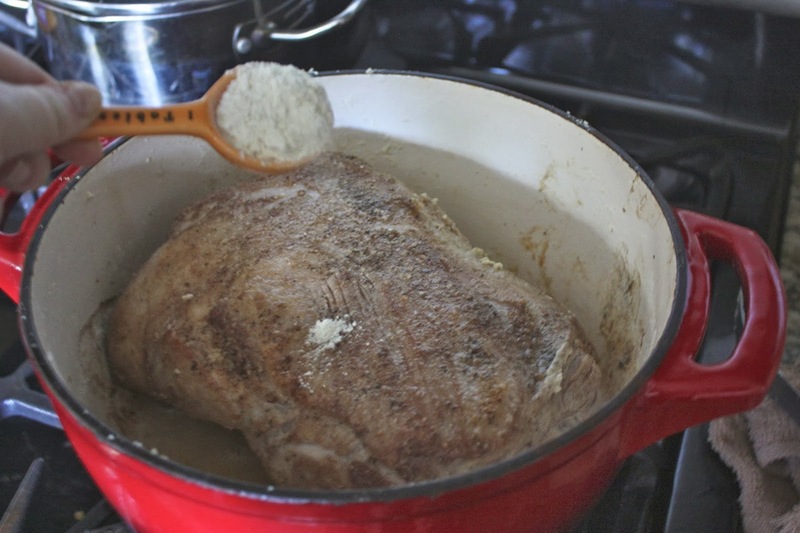 Use lard to brown the pork. (All Natural Leaf Lard) You'll need 2-3 tablespoons. Coat the pork with the melted lard. 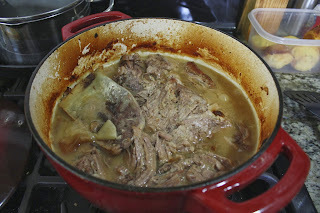 Once the pork is nearly browned, add the masa and coat the pork and brown them both together. 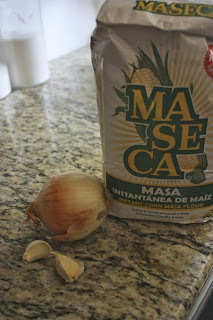 The masa will soak up the oil and thicken the mixture. Add water until it fills to 2/3 of pork shoulder and cook on low in crock-pot or 300 degrees in a large dutch oven for 6-8 hours. 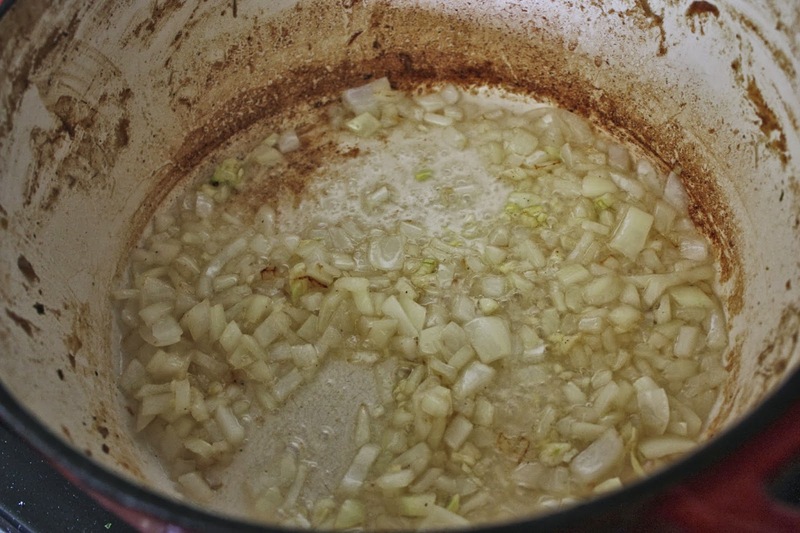 Place a sliced onion and a few whole garlic cloves in the pot to enhance flavor. It should be fall apart tender and moist when finished. 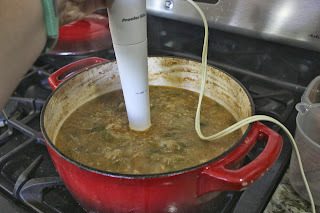 Make sure that the liquid doesn't dry out when cooking and add more liquid if necessary. Discard onion and garlic cloves. Cool meat enough to handle and shred. Leave aside. Roast all of your chiles, jalapenos and tomatillos over an open flame. I purchase hatch green chiles from a roaster on the side of the road, but I understand if that is not available to you. 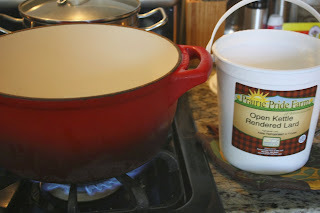 I buy a bushel and store in freezer bags for use all year long, it is wonderful. 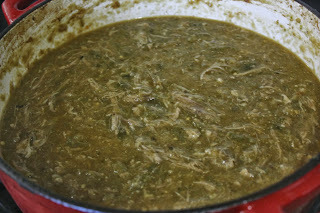 Please do not purchase canned green chiles, or your stew will be gross, they sell frozen roasted chiles in most grocery stores, and when in season you can buy fresh hatch, poblano or anaheim chiles at the grocery store and roast yourself over the BBQ grill or gas stove. Remove skins and chop. In the same pot that the pork was cooked in, reserve the cooking liquid, melt the remaining lard or bacon grease. Add the onions and garlic; sauté until tender but not brown. Add reserved cooking liquid and any additional broth or water. Cook and stir until mixture comes to boil and is slightly thickened to a medium consistency. Add 1-2 more tablespoons masa harina if needed to gain that gravy like consistency. 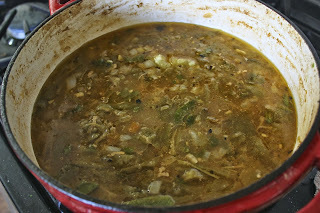 Add tomato sauce, chopped tomatillo, all of the green chilies and jalapeño. Add the spices a little at a time until you get the taste you like, bringing to a simmer before each addition. Simmer for at least 2 hours (longer if you can afford the time), stirring occasionally to prevent it from sticking to the bottom. After the chile has cooked for at least an hour use a stick immersion blender to break up the green chilies a little bit and create a smooth stew, then add the shredded pork. The lower and slower and longer you can simmer this chile the better it will turn out. 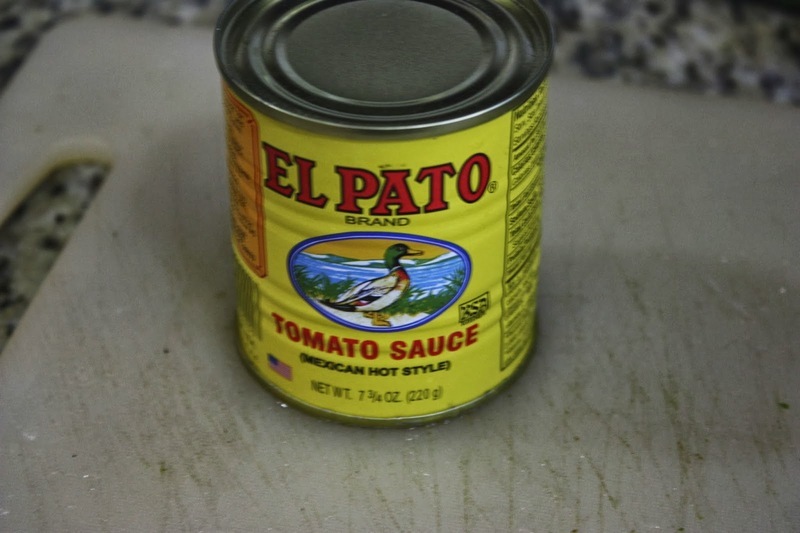 I would imagine that Mexican restaurants keep a large pot of this stuff simmer eternally. 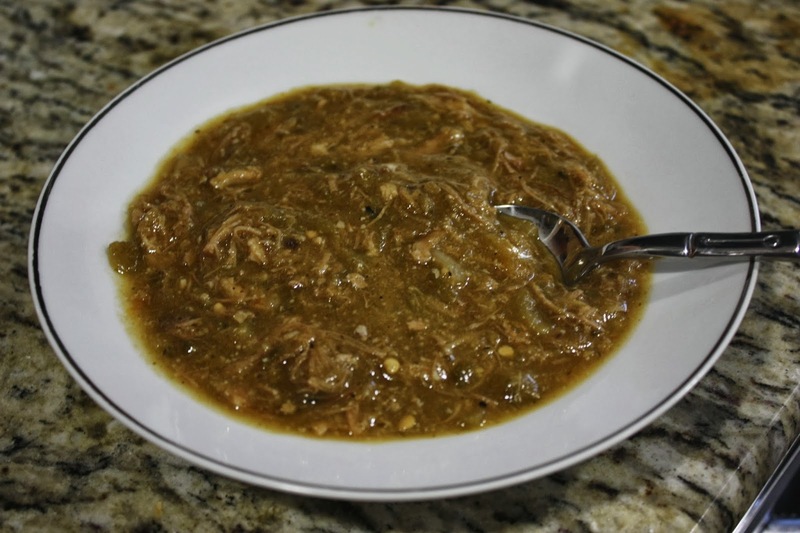 I usually eat this style green chile with a few warm flour tortillas as a soup, and it is amazing any time of the day, but is also great for smothered burritos.